At times optimizing the SQL queries becomes important to maximize the throughput of a system. Read this blog to get useful tips for optimizing SQL queries! 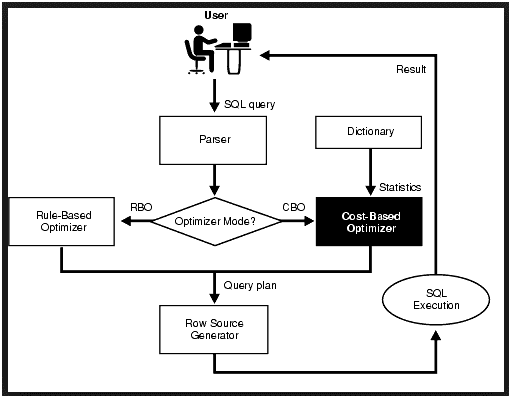 SQL optimization has always been a popular topic in database management. SQL Database optimization can be an extremely difficult task, in particular for large-scale data wherever a minute variation can result or impact drastically on the performance. Although SQL programming looks easy to learn and the commands used don’t point to an algorithm that retrieves data, its straightforwardness however takes it in a deceptive manner. Get SQL Server Certified today! The Execution plan over SQL Server DBA could be used in writing indexes. 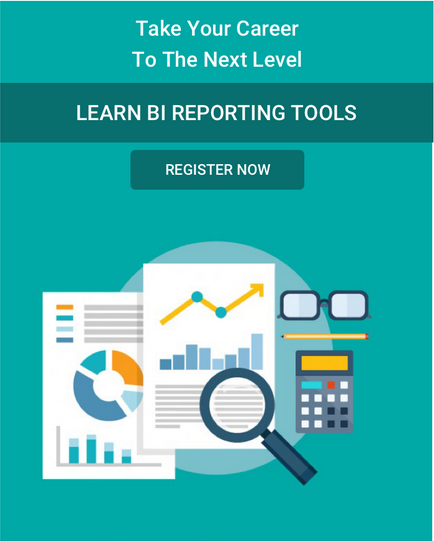 The main function of it is to graphically display data by retrieving from the SQL Server query optimizer. To get back the execution plan (in SQL Server Management Studio), click on ‘Include Actual Execution Plan (Ctrl+M)’ prior to running the SQL query. Thereon, a 3rd tab called ‘Execution Plan’ will pop up with detected missing index. Right click on the execution plan and There’s a ‘missing index details’ choosing that will resolve the issue. Although using UPDATE is a natural form which seems logical, many developers overlook on it and also it is easy to spot. For example, when inserting data into a temp table and if you want to display a value where it already exists. For example, if any of the customers with more ratings needs to be “preferred”, then when it runs, it inserts data into the table and run an UPDATE and then the column is set to prefer. The drawback is that each time the UPDATE statement is done, it has to run two times, for every single write to the table. To solve this usage of inline CASE in SQL query, resolves by testing every row for the rating and state is set to ‘Preferred’. Hence, performance is not hindered. Lots of problems occur when we put a lot of tables in SQL in a single join operation. The near fix is to do half the join with less number of tables and cache the output in a temporary table. Then carry on with the rest of the query on the temporary table. Many systems will run this for optimizing the weekly data on a scheduled basis. Doing this in scheduled mode once a week or a day will optimize Checklist. Want to learn more? Read this extensive SQL Tutorial! Verify the tables used in the SELECT to check if any possible filters can be applied to WHERE statement. As during the span of time, the SQL query grows, the solution would be to look or specify the query to check only the limited or monthly data. Download latest questions asked on Sql in top MNC's ? This depends on the capacity or influence a person has for changing the table content. The possible solution is to remove OUTER JOINS by keeping placeholder rows in both tables. Example, the below table with OUTER JOIN defined to guarantee all info is getting. Not only it removed the urge of OUTER JOIN but also made it a standard for sales people with no customers. This eliminates the need for developers to write the following statement ISNULL(customer_id, “Customers is zero”). This problem is yet another quite difficult to go through. We can use a temp table in no. of areas, for as stopping from double-dipping to the big tables. This can also be used to drastically reduce the processing power mandatory to join big amounts of data. When joining of data from one table to a large table, the performance hindering is reduced when the subset of big table data is joined after pulling out of it. This will also work when we have several queries to make similar joins at the same table. By taking into account that AccountModifiedOn has an Index, the example where the query is changed in such a way that the index is not used again. Thus the above query increases the performance extremely. HAVING clause is used as a filter just to filter rows after all the rows are selected. When we have more than 1 subquery in the main query. Get enrolled in SQL Server Online Training Course and tae your career to a whole new level! Previous Why SALESFORCE in Your Business is a MUST ?